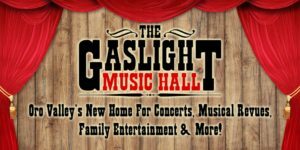 GasLight Music Hall. 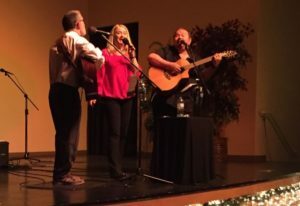 Oro Valley, AZ *Two Christmas Shows(SAME DAY) with featured guest Rick Doughtery! 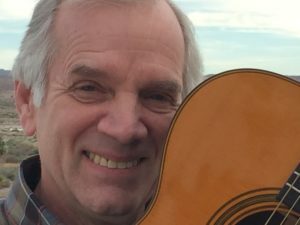 Two separate Peter, Paul and Mary Christmas Experience with featured guest, Rick Doughtery, currently a member of The Folk Legends and formerly of the Kingston Trio and the Limeliters!